things that make me happy... | finding happiness in a crazy, everyday life. nothing makes me happier then seeing this: thanks, madewell. you make retail therapy that much more fun. 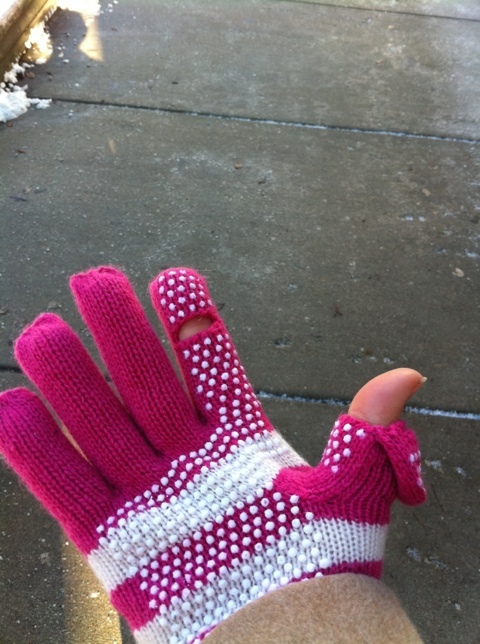 just got these amazing gloves yesterday- little flaps for my thumb and forefinger so I can text outside!!!! even little magnets to hold the flaps in place! 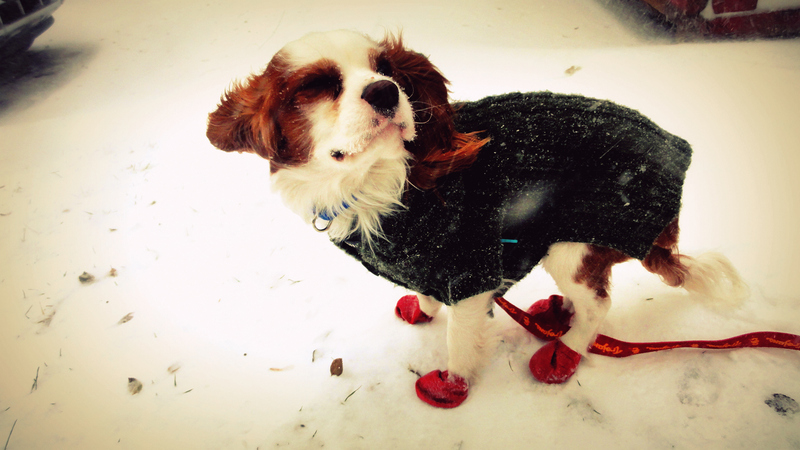 dog clothing and dog accessories have always made me giggle. but it wasn’t until we actually got our own dog that their importance was proven to me. 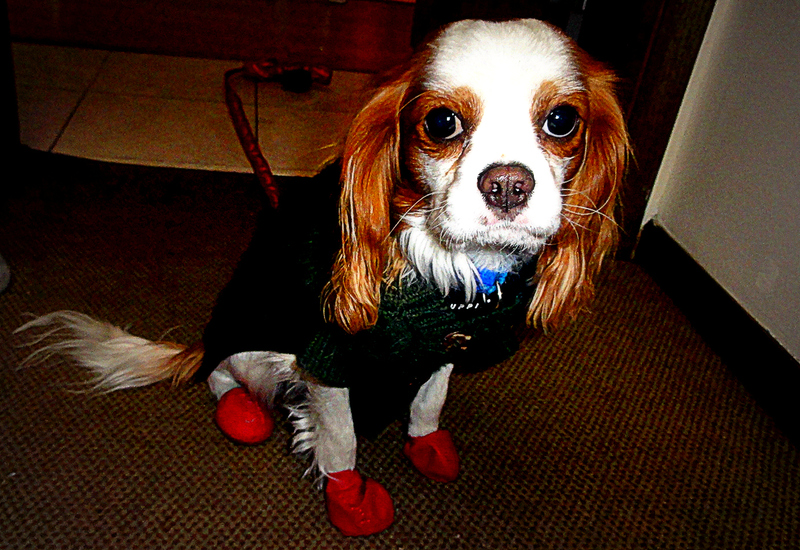 i won’t lie, little dukie sure looks embarrassed when i put his little rubber booties on them. …and our floor stays clean when he gets back inside and runs around like a mad man, trying to get his fur back in place after the sweater and boots come off… and he gets his treat, of course. this dog is bringing much more happiness into our home than originally expected, love this guy so much and can’t wait for him to “officially” be part of our family this weekend! i’m not afraid to admit that i’m a creature of habit. i take the same routes, i wake up at the same time every day, i end up listening to the same songs over and over until i get sick of them, i end up with the 15 grey shirts in my closet, and i eat the same things every day until i get sick of them. well, my friends… these wraps are my new habit. every day, i have to have them. i’m addicted. they’re delicious. 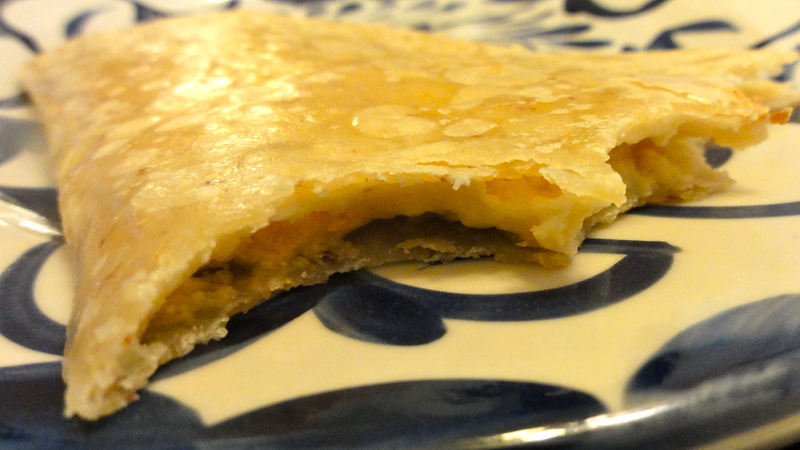 they are total comfort food, but yet somewhat healthy. and the best part? it’s just three ingredients. 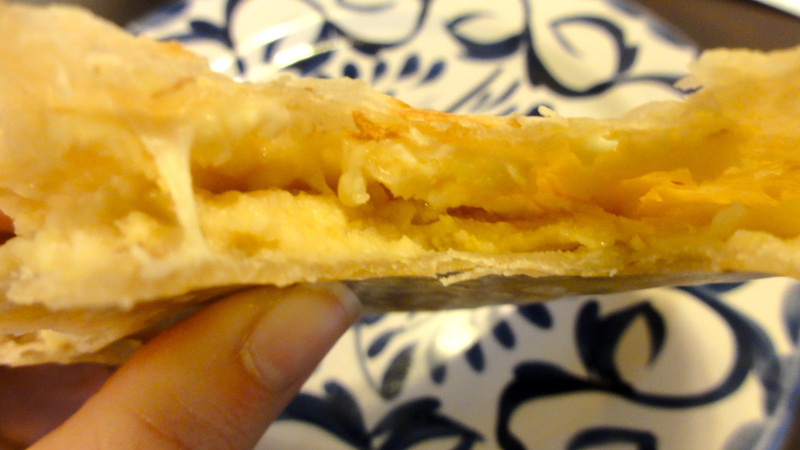 brown rice wraps + homemade hummus + daiya mozzarella cheeze + 2 minutes in the toaster oven = my new heaven on earth. ooo baby. 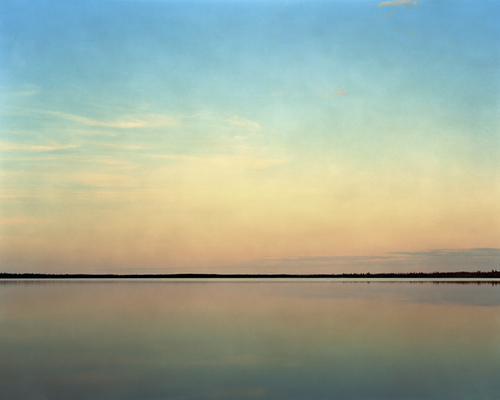 love all the colors of this one… reminds me of paint chips! 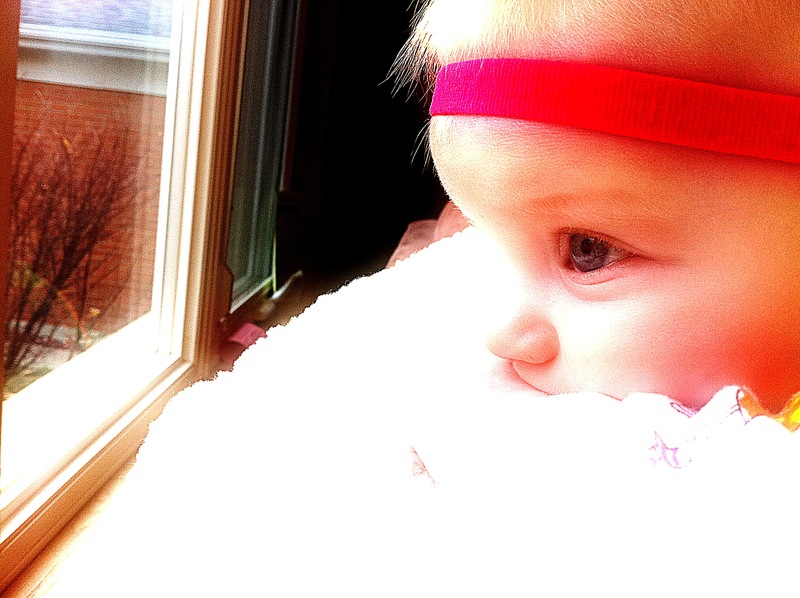 so excited to get some quality time with the happiest (and cutest) baby in the world tonight! cannot wait to pinch smooch those cheeks! (aka the greatest holiday movie of our generation… and maybe of all time?) 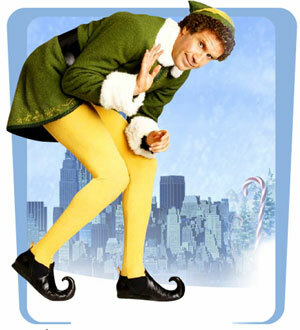 it’s funny how i still remember the first time i saw the movie, elf. it wasn’t until it came out on DVD, and i think i made a bold move and bought it before i even saw it. koko and i decided to watch it in our sorority house’s living room on a quiet sunday night… and i don’t know if it was the sugar high from the christmas tree peeps or just the hilarity that is will ferrell, but i’m pretty sure that to this day, that is the hardest i’ve ever laughed. and to this day, i still cannot even think about that movie without a smile or chuckle.